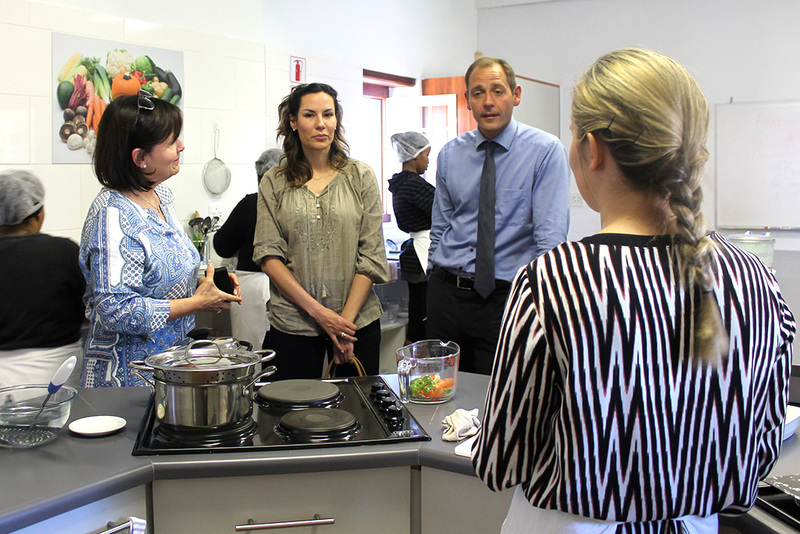 Hanns Bühler, the new Regional Representative Southern Africa for the German-based Hanns Seidel Foundation (HSF), recently visited Bergzicht Training’s campus in Stellenbosch to learn more about the organisation that the German donor has been supporting for the past 25 years. 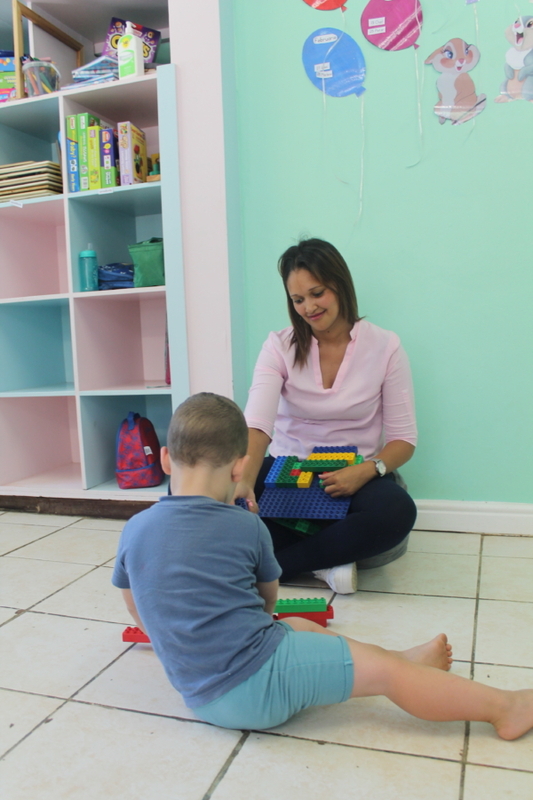 “We have a long standing relationship with the Hanns Seidel Foundation which stretches close to three decades. 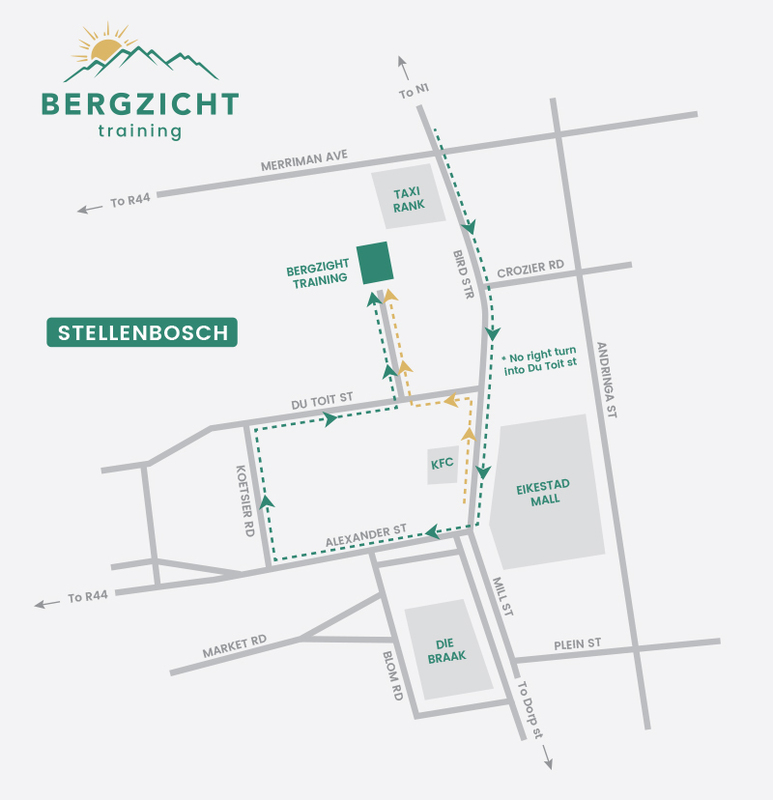 They were the first donor to support Bergzicht Training’s vision when it was founded in 1992 and have over the years continued to support us by sponsoring students’ training costs, training equipment and even a new kitchen in 2016,” said Ms Renske Minnaar, the CEO of Bergzicht Training. During his visit, Bühler was given an overview of the various programmes offered by the NGO as well as the contribution that HSF has made over the years. He also toured the campus and met with beneficiaries who had completed the Advanced Programmes – the Health and Welfare SETA-accredited Health and Frail Care Programme, the internationally-recognised City & Guilds’ Professional Cooking and Food and Beverage Service Programme, and the Edu Care Programme – and were finishing the Employability Skills course offered to graduates thanks to HSF’s sponsorship. 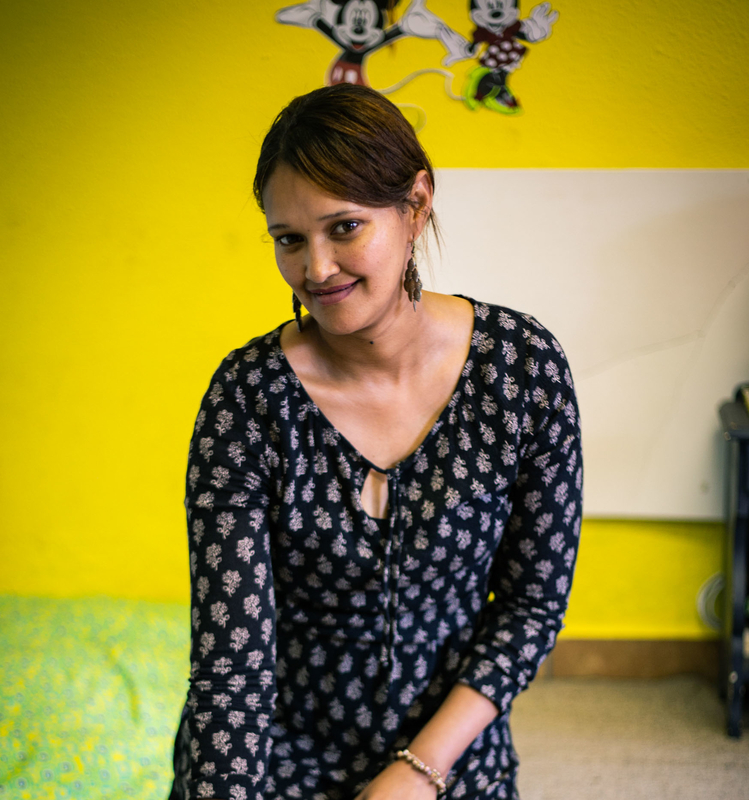 Shahieda Mesent, a student who had completed the Edu Care Programme and was completing the 10-day Employability Skills course sponsored by HSF, said she and her classmates were grateful to have been able to study at Bergzicht Training for free. The course prepares graduates for the workplace by offering them interview and CV writing skills, as well as interview etiquette amongst others. “On behalf of our class, Edu Care group three, we want to thank you from the bottom of our hearts for giving us the opportunity to empower ourselves, because without your funding, I don’t think any of this would have been possible,” Mesent told Bühler.